& We Are Celebrating All Week Long!! The sun is shining, and it is getting HOT here in Louisiana! 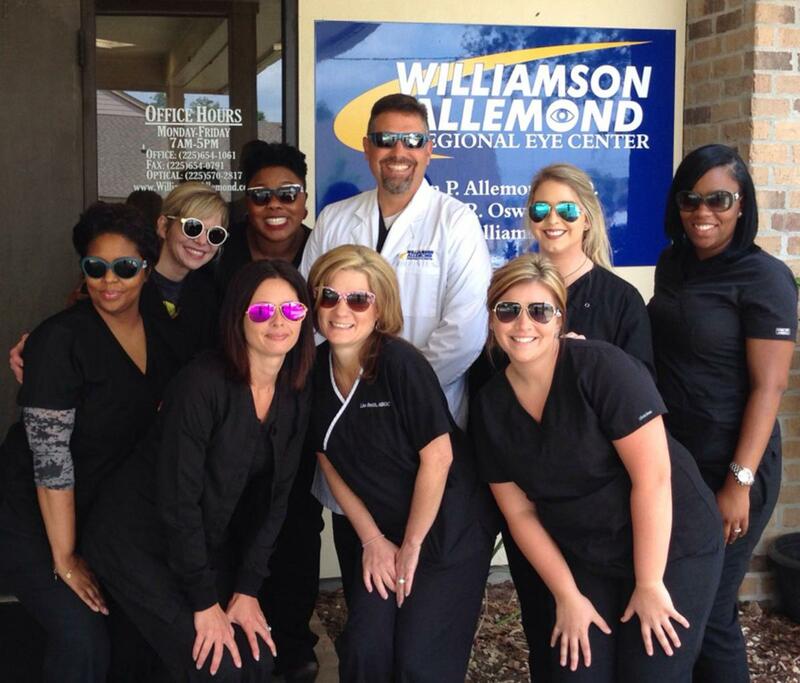 Well it’s getting HOT at the Williamson Allemond Regional Eye Center too! Come by and check out our Sunglasses deals going on this week! GET 25% OFF ON ANY OF OUR SUNGLASSES! Take Advantage of the Special Today! *Offer ends Friday at 5pm. Some restrictions apply. Contacts + Sunglasses = SAVINGS! 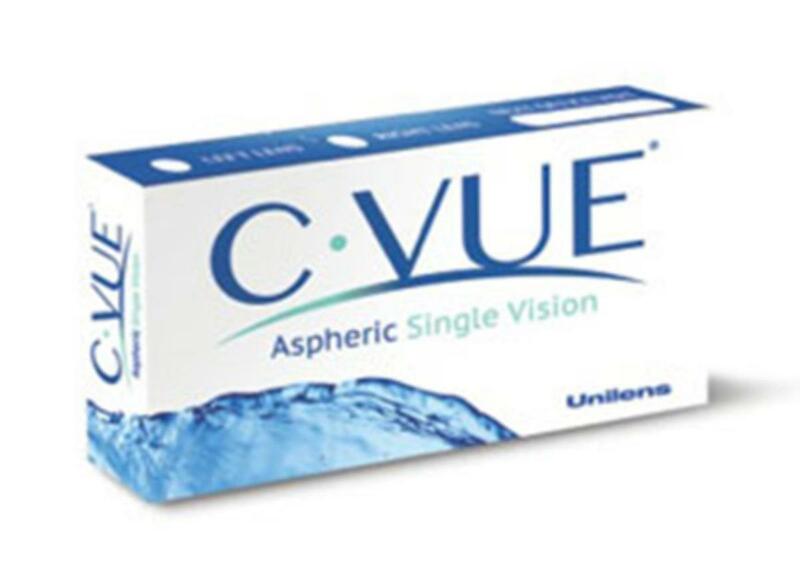 Do You or Have You Ever Worn Contacts? First, there is nothing external on your face that can fall off. Second, there is nothing on your face causing extra, un-needed weight or bothersome bulkiness. Third, while wearing contacts you don’t have to adjust them constantly while playing or competing in various sports. During the summer months, wearing contacts also frees the person and gives them the ability to wear sunglasses. Sunglasses offer more than just a finishing touch on a stylish, summer wardrobe! Sunglasses are essential to a person’s health and wellness throughout the sunny, summer months. Here in Louisiana, this is consistent pretty much the entire year! If you wear contacts, be sure to wear your sunglasses while outdoors, making sure your lenses are polarized. Wearing polarized lenses can reveal colors and images better than ever before. They are great for athletic people, fishermen, hikers, or anyone else who likes being outside. And most of all, Polarized lenses protect your vision against the harmful UV rays that come from the sun. For the summer months, The Optical Shop is offering the Contact Wearer a Sunglasses Special! No matter what type of contacts you wear, buy a 1 year supply and you get 30% off your purchase of a pair of Polarized Sunglasses! Speak to one of our Opticians about our Contacts – Sunglasses Special! Dry eye syndrome is a very common eye disease which can cause significant discomfort and visual problems. The typical symptoms associated with dry eye include burning, grittiness or foreign body sensation, excessive tearing, redness, contact lens intolerance and blurred vision. Dry eye can be caused by a decreased production of tears which becomes more common with aging but can also be related to certain medications as well as post-menopausal hormonal changes. Another variant of dry eye can be caused by problems with the oil glands in the eyelid not functioning properly. Fortunately, there are treatment options available for dry eye including artificial tears, Restasis eye drops and a few procedures that can help as well. 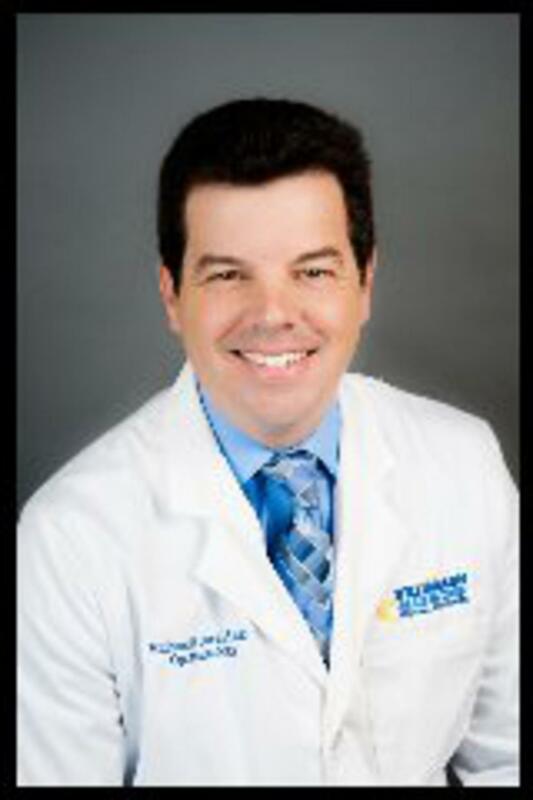 Dry eye is typically a chronic disease and will need continuous treatment to keep the symptoms away. Your eye doctor can help determine what type of dry eye you have and the best treatment options for your particular case. If you are having these symptoms, call us today for an evaluation, (225) 654-1061.